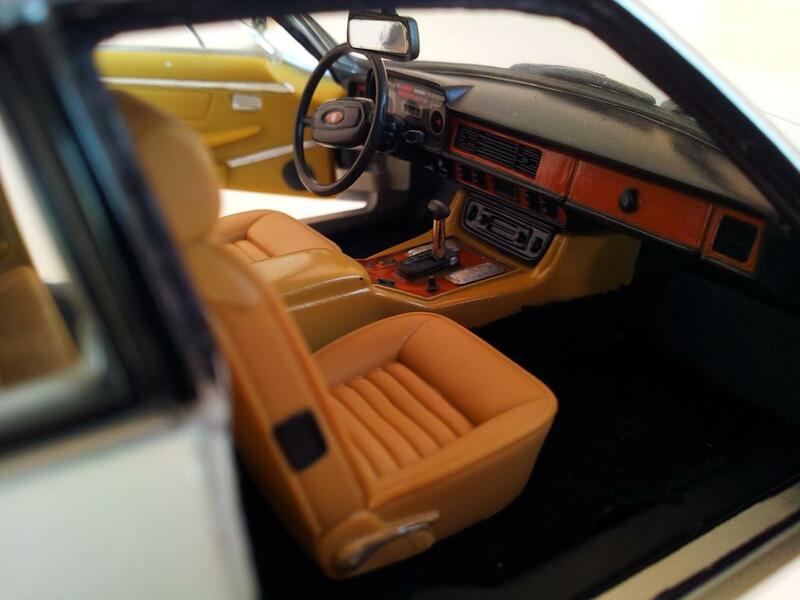 If you detail the dashboard on a diecast model you can greatly improve the looks of the interior. There are lots of options you can do in order to add some extra realism to the dashboard of your models. 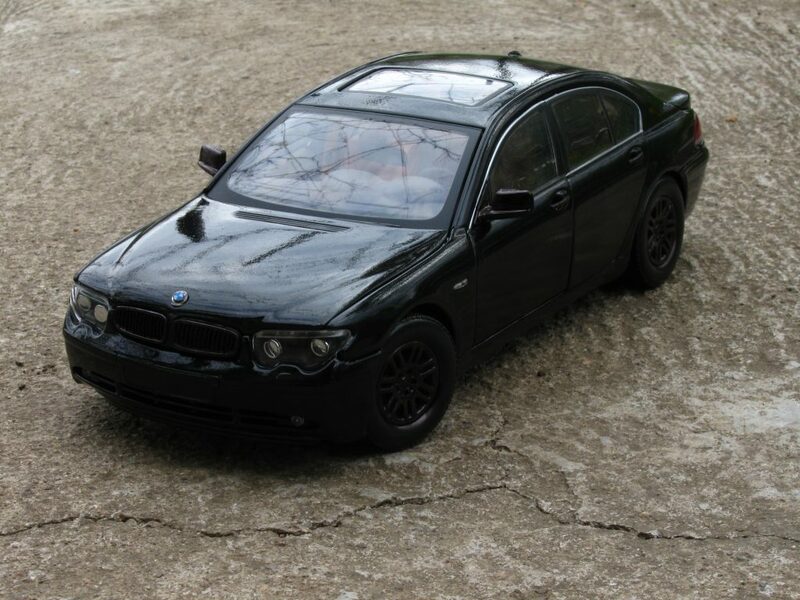 First things first though, you will have to disassemble the model and take out the dash. Now this is usually a process that varies greatly from model to model. Sometimes it’s as easy as pulling out a couple of screws from the base plate and then pulling the dash out. Other times it requires a lot of items to be removed but in the end it should be possible to take the dash out. With the dash out you can finally see it in better light and detail. Usually this new angle brings out quite a few nice details you haven’t been able to see before. Often the main reason for that is that the manufacturer hasn’t accented them with paint or something else. Now is the time to finalize your plans about what you can and want to do to detail the dashboard. Let’s check out the possibilities and how to turn them into a reality. Maybe you don’t like the wood-like trim the manufacturer of the model has put or want to add a missing one. Happily there are lots and lots of foils with various patterns – from wood through chrome and aluminum to carbon fiber. 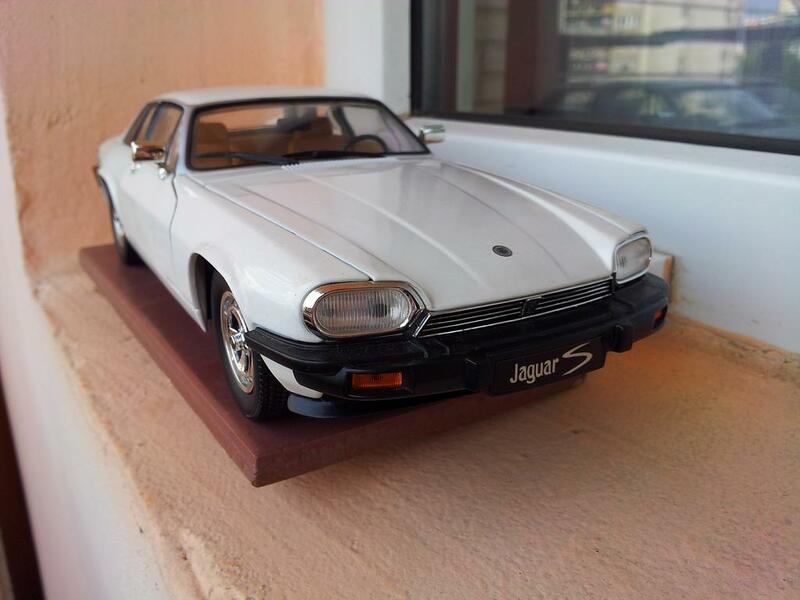 In the picture you can see how aluminum foil looks as a replacement for the poor paint on the door panel of this Jaguar XJS by YatMing. The paint was supposed to mimic aluminum but it doesn’t. So a thin slice of foil and voila. You can achieve the same and better results with other foils depending on your taste for the particular model. The only thing you need to keep in mind is that the pattern must be relatively close to the scale as it will look unnatural otherwise. Sometimes a repaint will do wonders. A common issue with budget models is that their dashboard is not the correct color in relation to the rest of the interior or the seats. 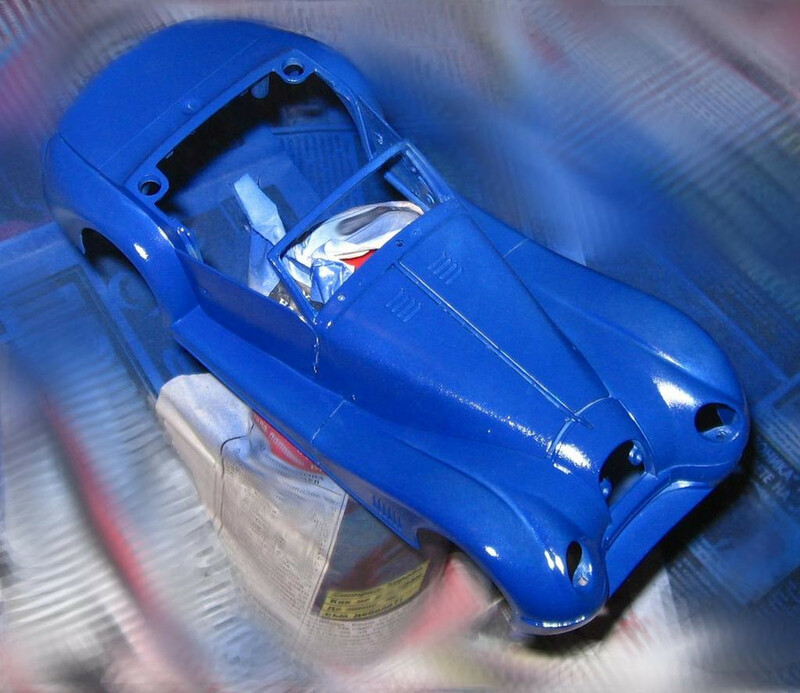 Repainting plastic is a bit different than repainting metal. The most crucial bit is NOT to use paint remover fluids as they can melt the plastic. If the new color is close to the old one simply clean and degrease the dash then spray a couple of very thin layers or more if needed. If the new color is very different then first use a primer and then add the actual color, again in very thin layers. Often manufacturers don’t put paint on the buttons on the dash. Mainly for cost cutting. Adding the said paint will result in a much lively dashboard.